134562186 –For courses in Business Communication. Note: You are purchasing a standalone product; MyLabBusiness Communicationdoes not come packaged with this content. 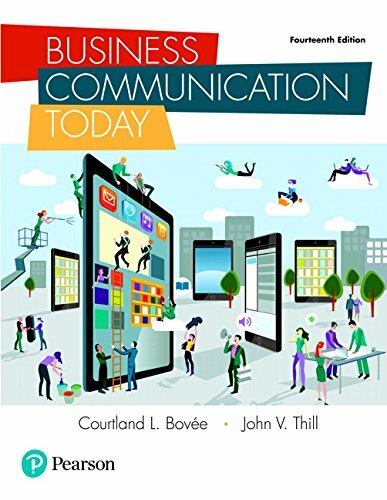 Students, if interested in purchasing this title with MyLabBusiness Communication, ask your instructor for the correct package ISBN and Course ID. Instructors, contact your Pearson representative for more information.